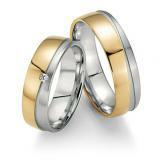 No question, the highlight of the wedding fairs in Berlin-Brandenburg and Mecklenburg-Vorpommern. 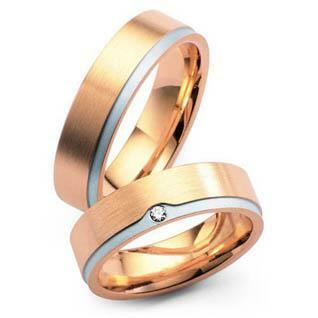 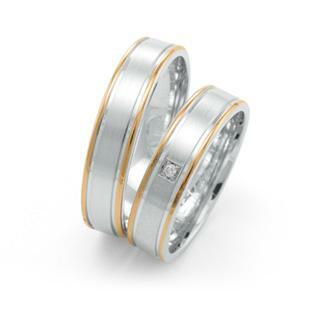 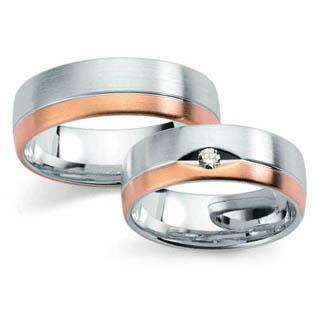 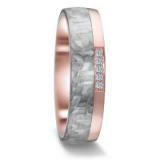 Not only professional wedding photographer who took the rings under the lens, no wedding decorators and event managers also have our wedding ring couples to the new color scheme is addressed. 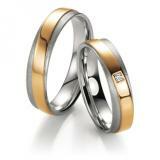 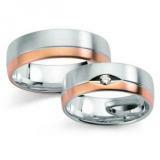 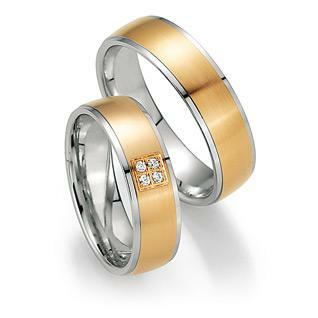 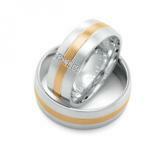 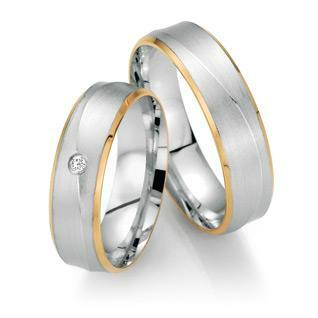 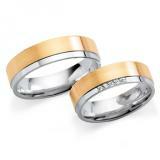 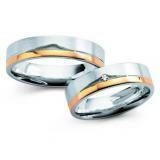 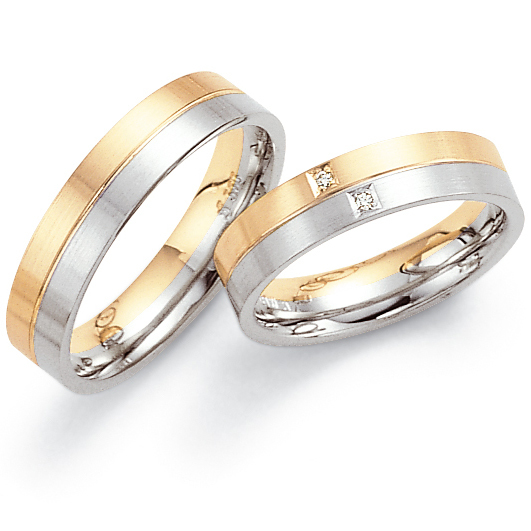 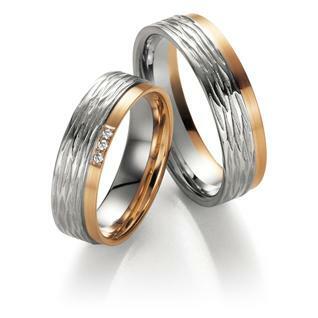 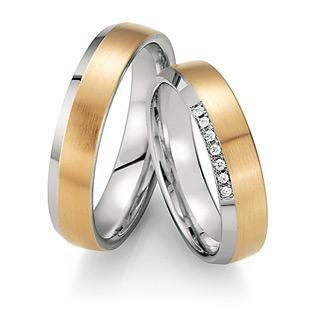 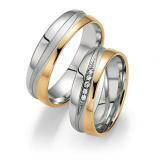 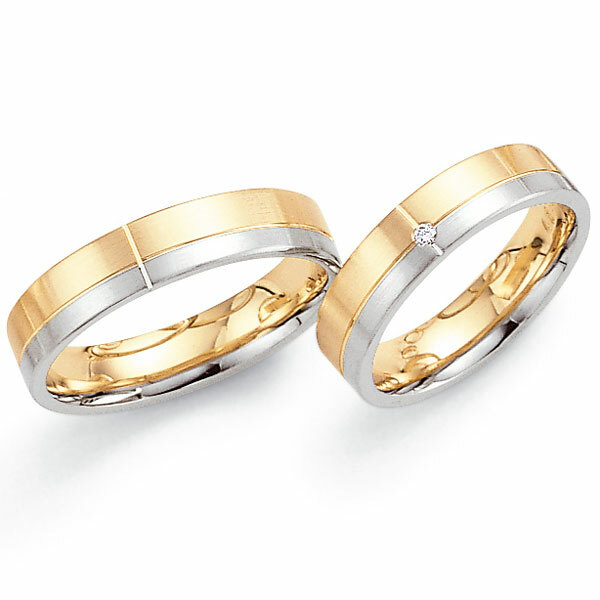 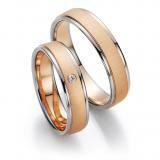 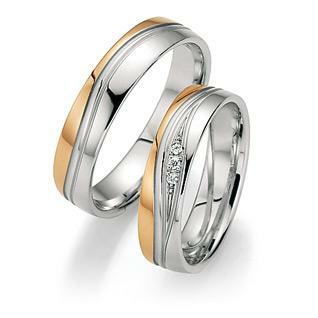 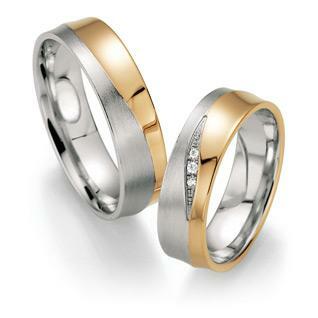 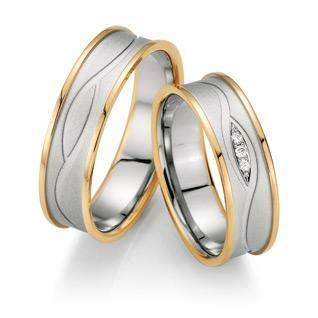 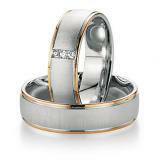 Our collection, we are offering you very outright by the domed profile ring inner ring sycophant.